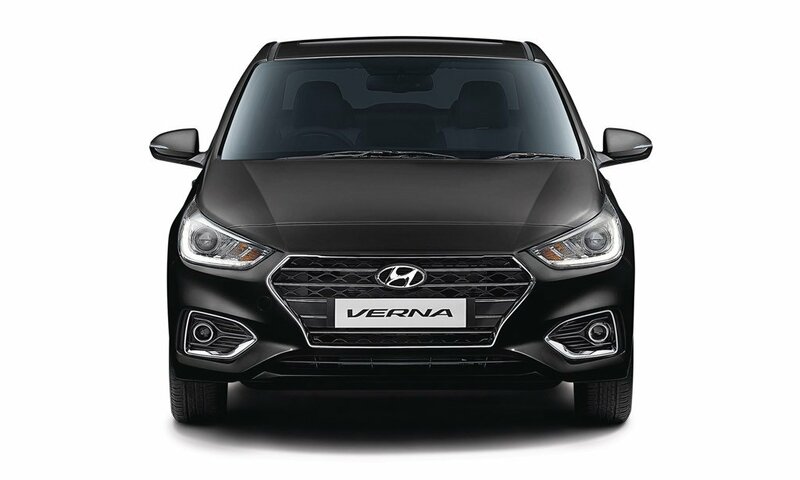 The 2017 Hyundai Verna is a mid-size sedan that offers unmatched quality and modern features at a value for money price tag. 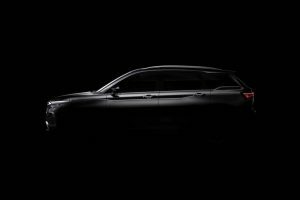 Hyundai has improved the aesthetics and visual appeal of the new generation by adopting Fluidic 2.0 design language. 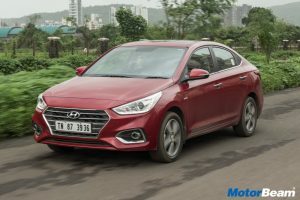 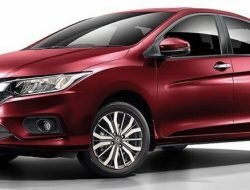 With the change of dimensions, the 2017 Hyundai Verna looks more proportionate and planted. 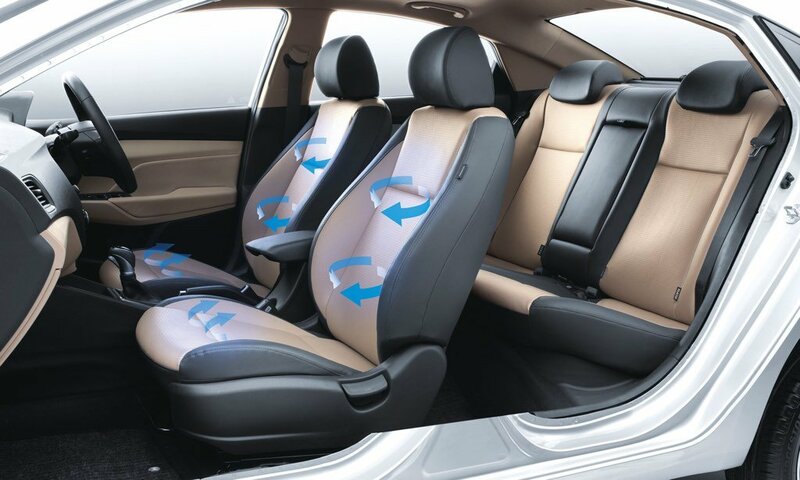 Rear seat space has also improved as compared to the previous generation due to the increased length and wheelbase. 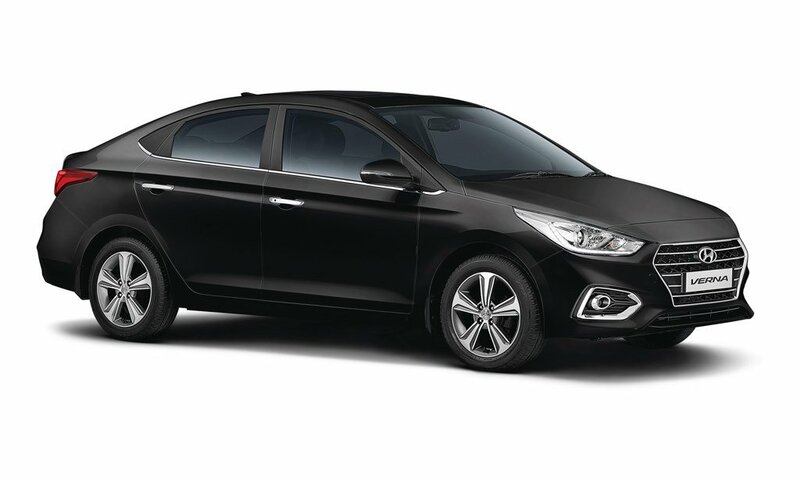 The 2017 Hyundai Verna is offered in 2 engine options, namely a 1.6-litre petrol and 1.6-litre diesel, which come mated to a 6-speed manual transmission. 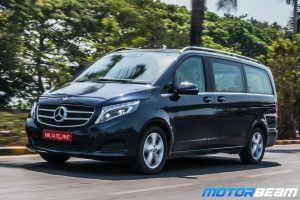 A 6-speed automatic transmission replaces the earlier 4-speed unit on the 1.6-litre variants to provide better cruising ability to the car. 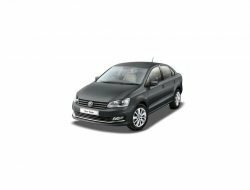 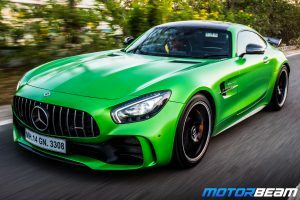 The engines are well-tuned, refined and are packed with performance. 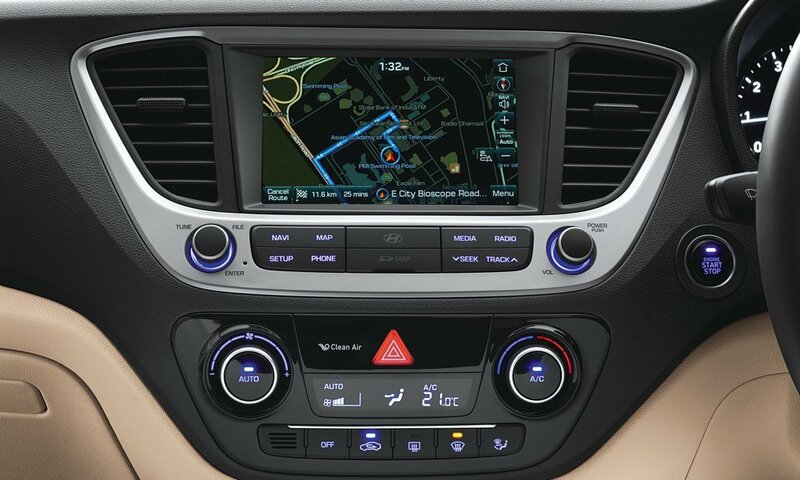 The 2017 Hyundai Verna is equipped with 7-inch touchscreen infotainment, redesigned central console, new diamond-cut alloys, projector headlamps and DRLs as well. 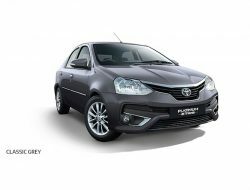 Hyundai Verna is sold in the following colours in India. 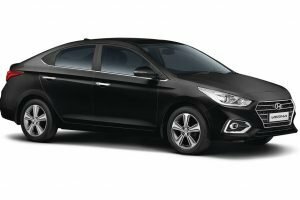 The 2017 Hyundai Verna is a worthy contender in the market now with the addition of new features and fresh styling. 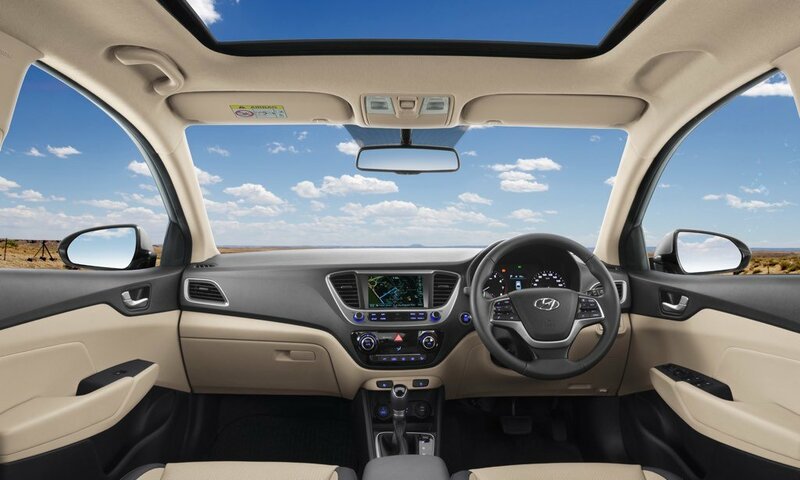 The interior quality was always a plus-point with Hyundai, which has been improved further with the new generation. 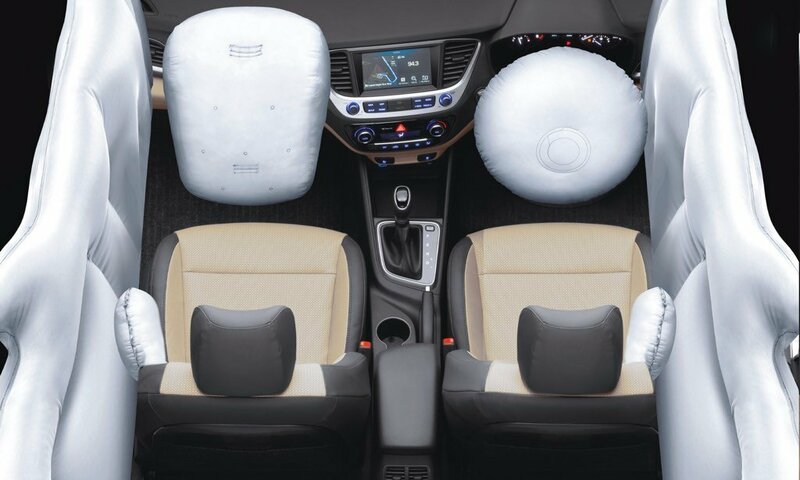 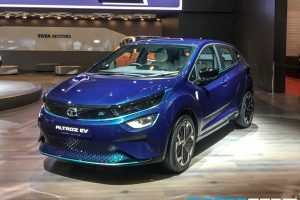 The added convenience features add a premium feel to the experience and Hyundai has worked on improving fuel efficiency figures as well. 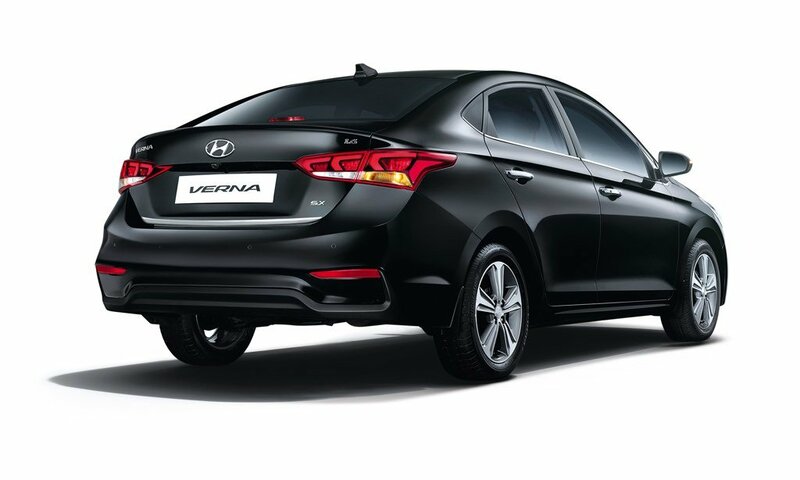 The 2017 Hyundai Verna is an ideal car for those who want best bang for their buck without compromising on performance, features or styling.